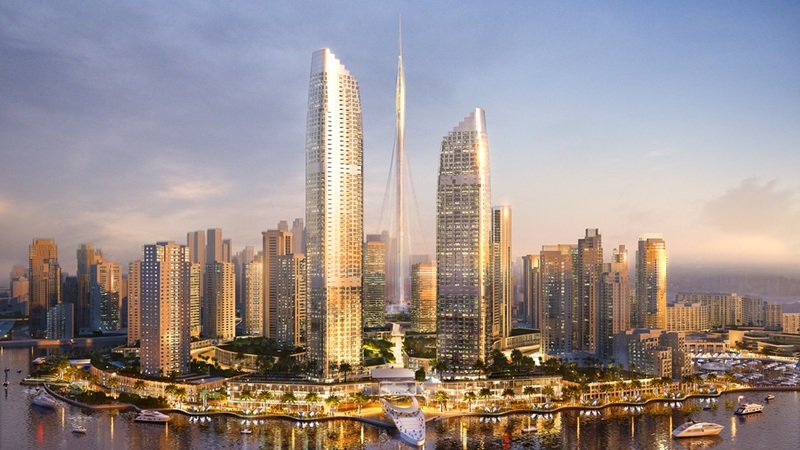 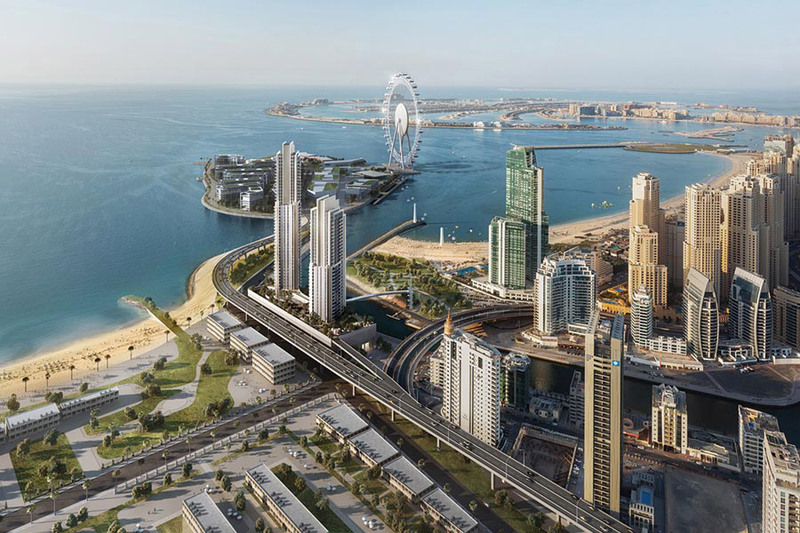 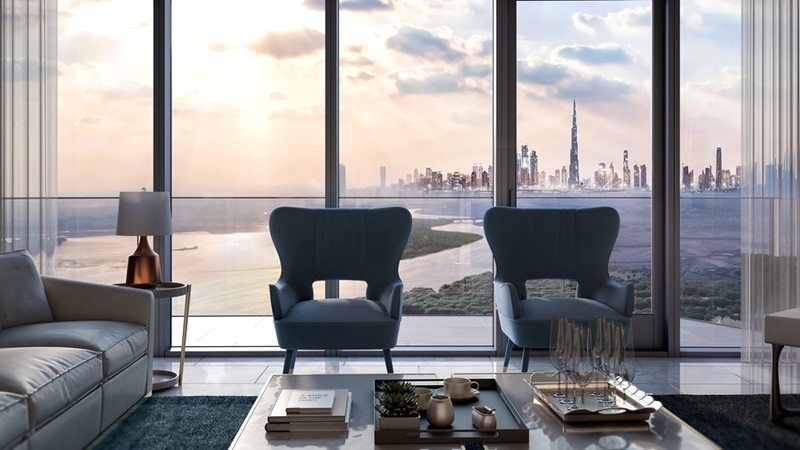 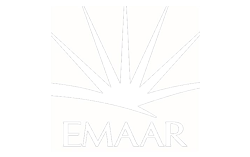 Dubai Creek Residences by Emaar Properties is a collection of sophisticated apartments located in the island development of Dubai Creek Harbour. 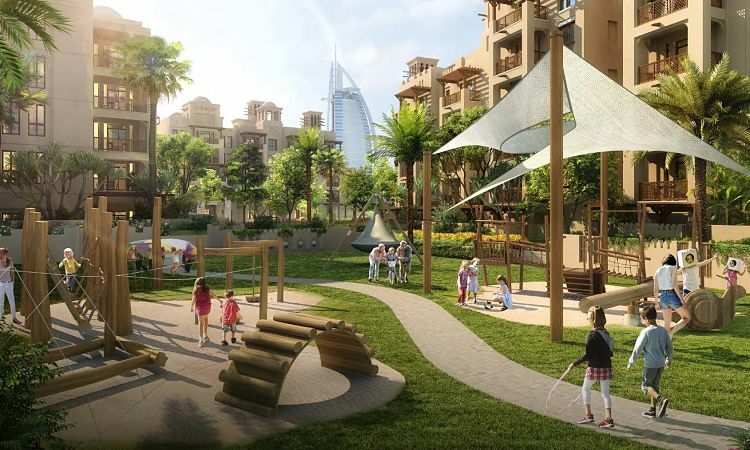 Capturing the essence of harbour and marina lifestyle, residents are sure to marvel at the breathtaking and peaceful community. 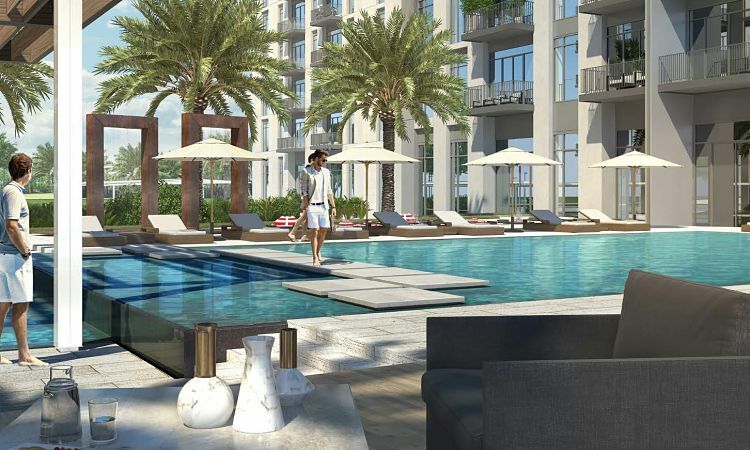 The residences are surrounded by yacht clubs, pools, a retail podium and a boulevard bustling with activity. 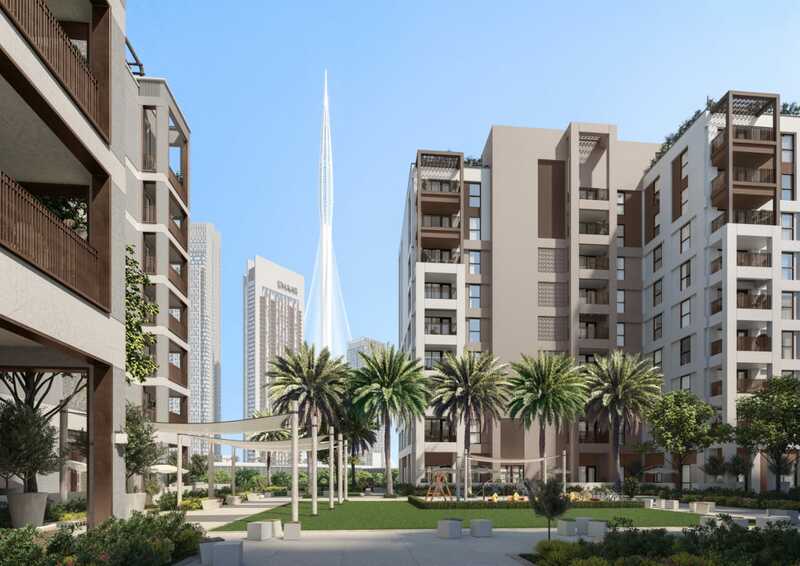 Its distinct architectural design in its master plan adds to the overall beauty of the individual homes. 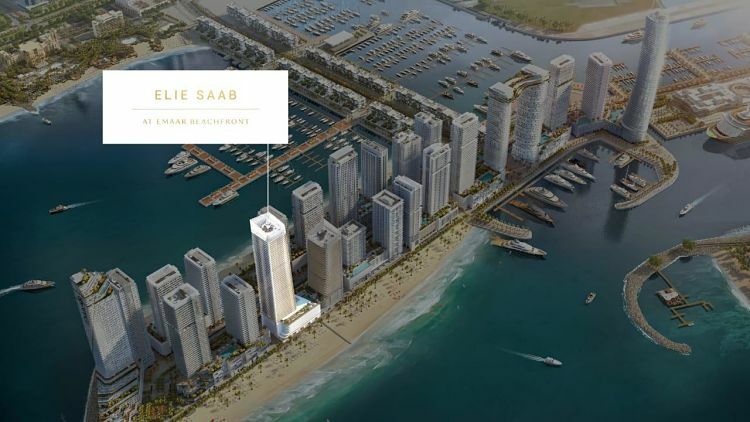 With yacht clubs, world-class marina, retail podium, and bustling boulevard, one cannot simply miss out the upscale lifestyle.